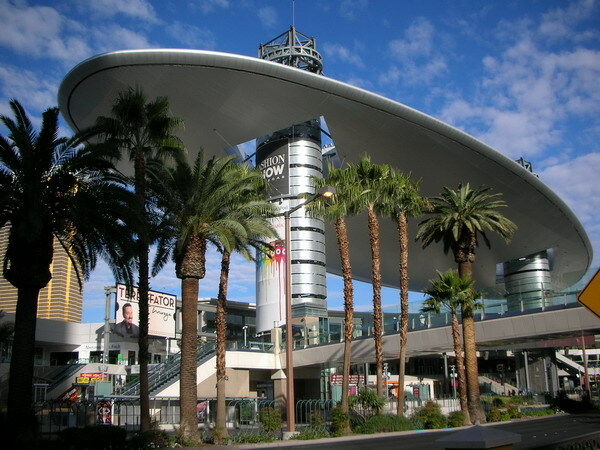 Fashion Show Mall is a shopping mall located on the Las Vegas Strip in Paradise, Nevada. 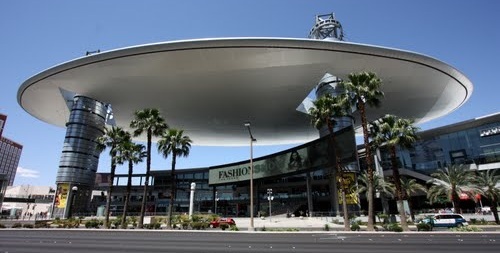 Fashion Show Mall is owned by the General Growth Properties Inc. With 1,888,151 sq ft (175,415.0 sq. meters) of space, this is one of the largest enclosed malls in the world. 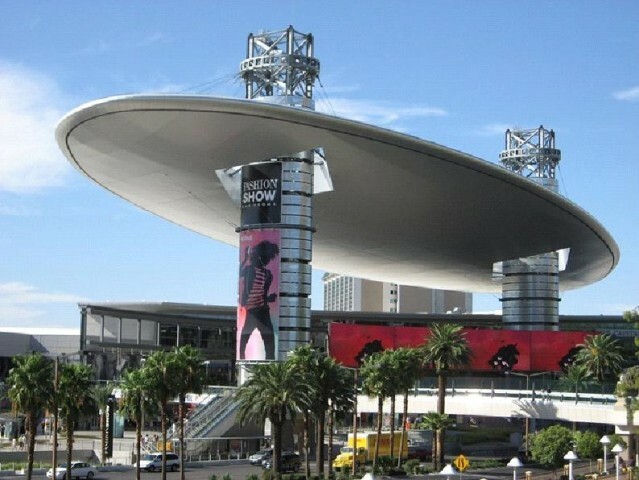 The mall has over 250 stores, 7 anchors, an elevated stage, a fashion runway and "The Cloud." Fashion shows take place in the mall every Friday, Saturday and Sunday. Damien Duduaco, Justin Thomas, Robert Flynn, Mike Miller, Keith Vass and other local models are free to watch.